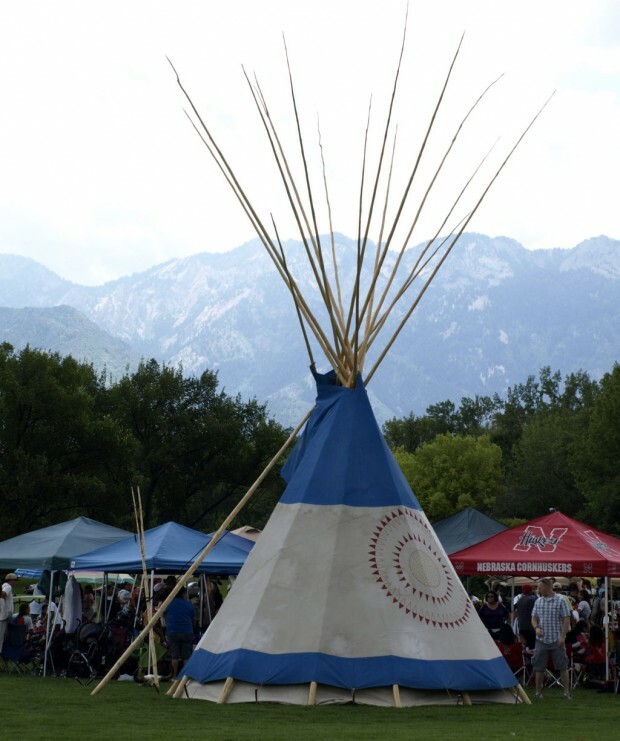 July 24 in Utah calls many locals to look back on their heritage and remember those dedicated pioneers who walked across more than half of the nation looking for the place where they could settle down and have the hope of a better life. This year, a tradition that is both new and very old started up in Sugarhouse Park. 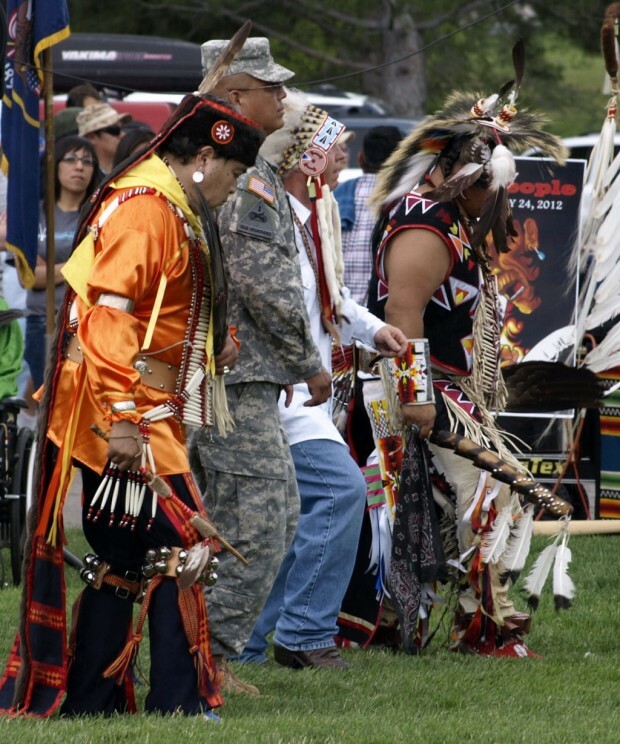 July 24, 2012 marked the first annual community sponsored Native American Pow Wow, hosted by the non-profit organization Native American Events (NAE). Mitchell Eriacho, one of the organizers of the event, is very pleased by the turnout. 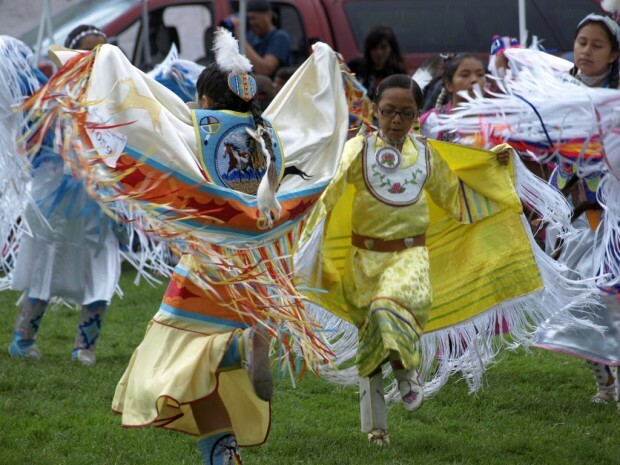 With support from other local non-profits such as The Indian Walk-In Center, Little Feathers Youth Dances and the Wasatch Native American Youth Council, the event drew a crowd of 300 to 400 people. 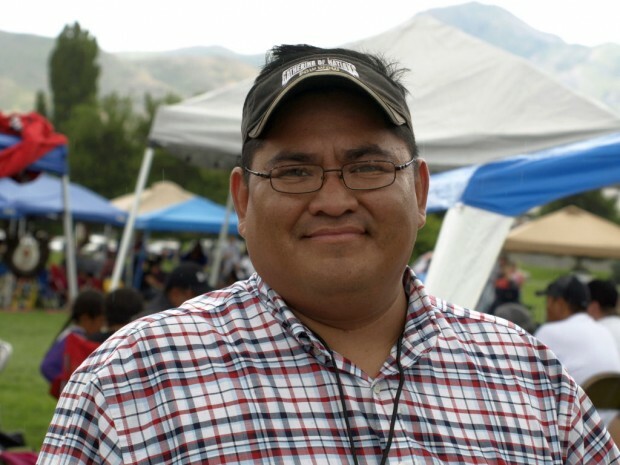 Eriacho said that events like these help to promote respect of their elders and of the youth. They teach the importance of different traditions, different dances and the meaning behind the different styles of dress. 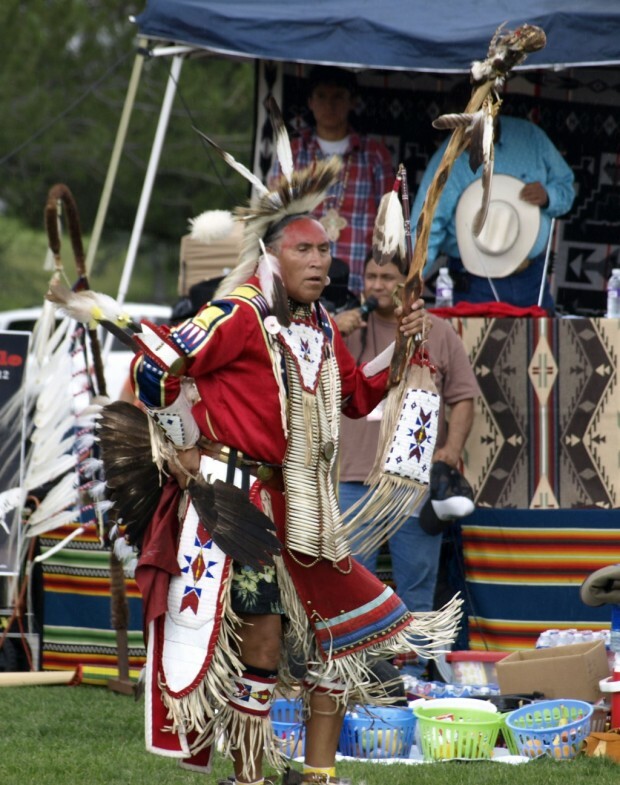 For years, locals have been asking the NAE to host a traditional pow wow, and he hopes that this will become an annual event that will help bring the community together. 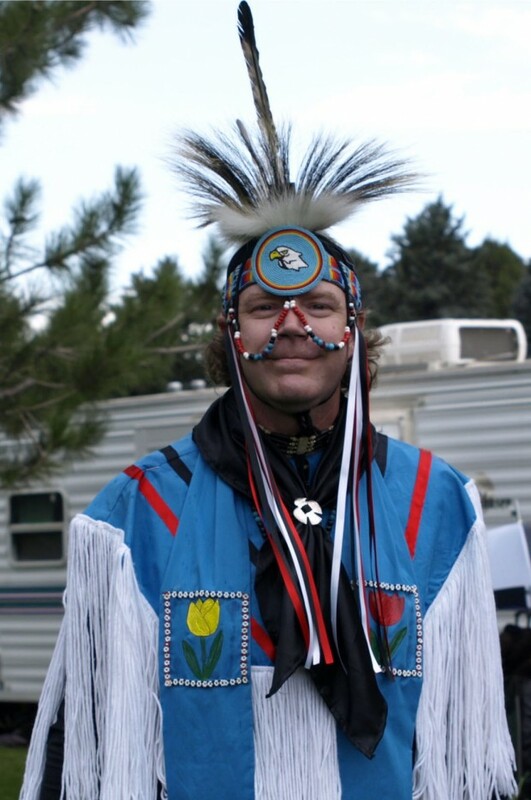 Billy Tenhagen shows off his traditional-style dress. 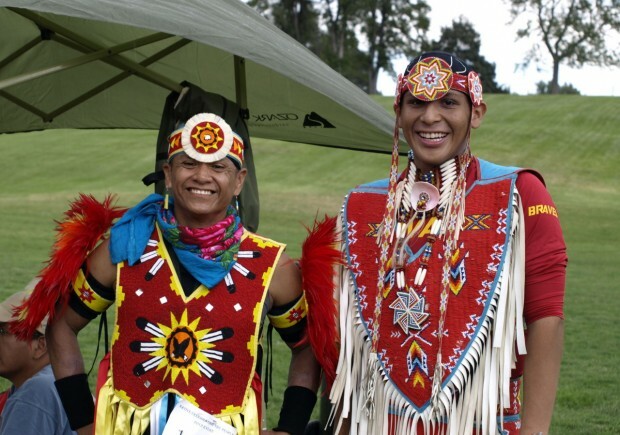 Boye Ladd Jr., right, and Perry Thompson dress in traditional Native American dress to dance the dances of their ancestors. 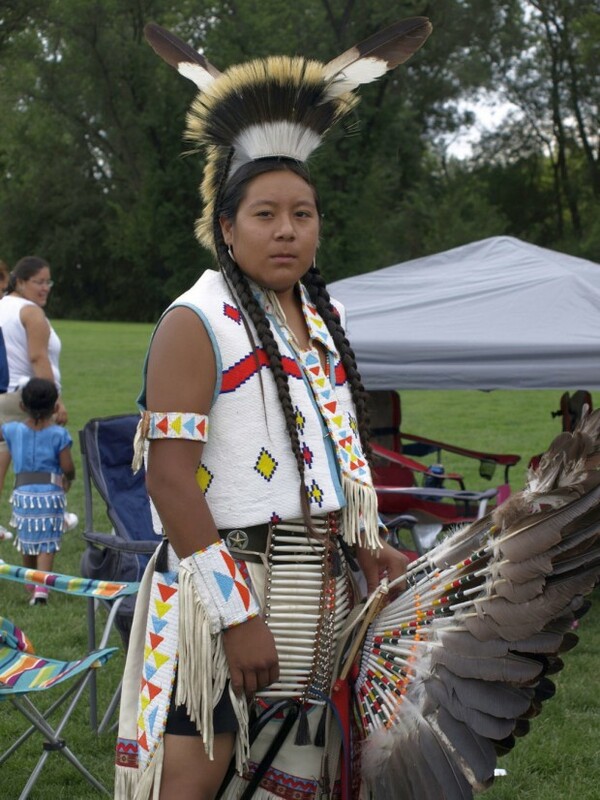 Kaneysa Zhuckkahosse watches the proceedings at the Pow Wow while he waits for his turn to dance in the circle. Tepees, drummers, dancers and the smell of baking flat bread and spicy Navajo tacos greeted those who attended the Pow Wow at Sugarhouse park on July 24. 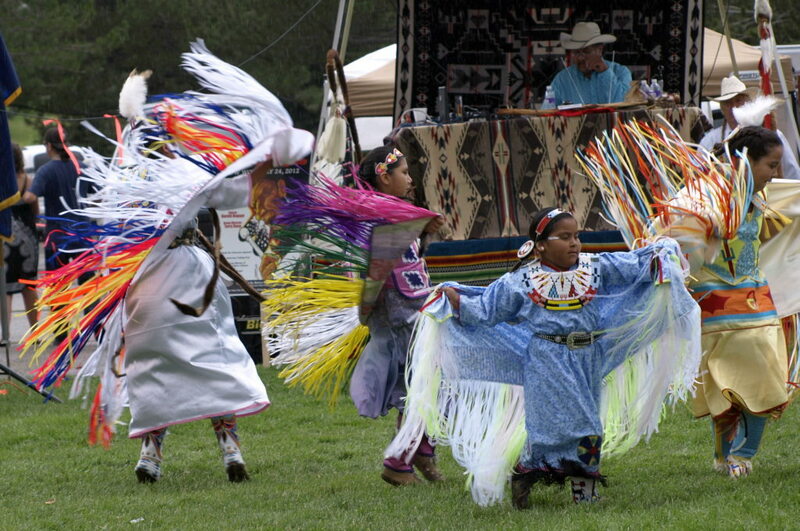 The men follow the chief, dancing to celebrate the return of a young woman to the dance circle after a year’s period of mourning. 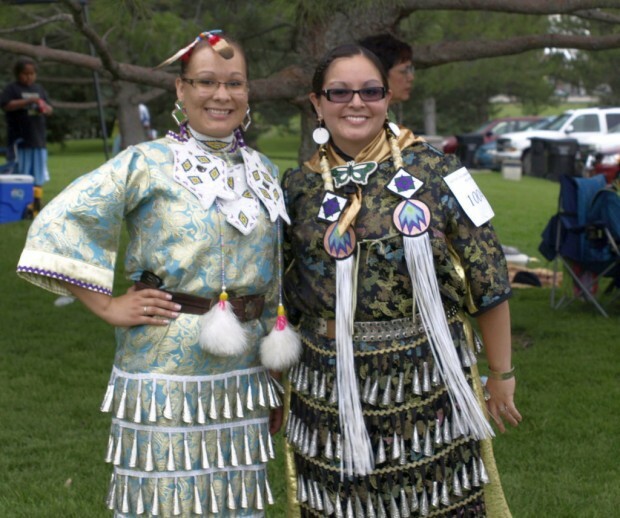 Dressed in traditional costume and makeup, this dancer leads the way for all to follow in the welcoming back of a young woman to the dance circle. After the Dance, all who gathered to watch went through the line of dancers to shake hands, hug and welcome a woman back into the dance circle.